“Additionally, as approved by the Bush family, the patch will incorporate Texas A&M University’s official colors of maroon and white to celebrate President Bush’s life and service while expressing the 12th Man’s love for him,” the release said. The Texas A&M football team will wear the design as a helmet decal for its appearance in the TaxSlayer.com Gator Bowl Dec. 31. 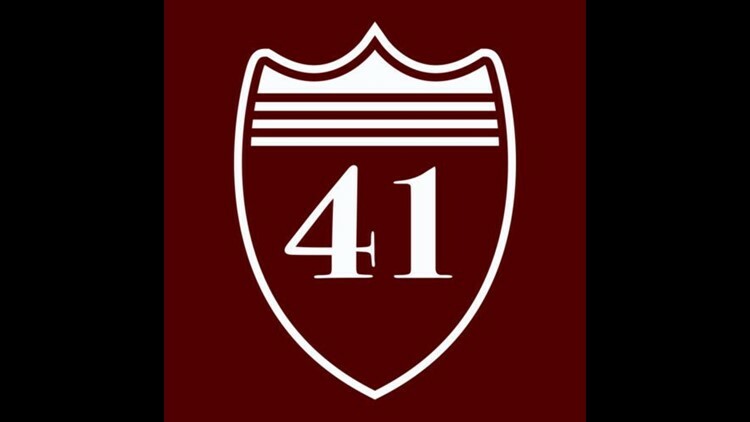 Both Aggie basketball teams will begin wearing the uniform patches after Thursday’s interment services. All Texas A&M athletic squads will wear a tribute uniform patch for the remainder of the 2018-2019 school year.